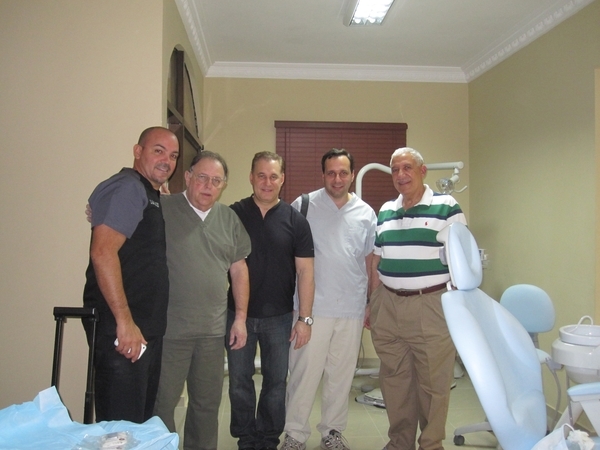 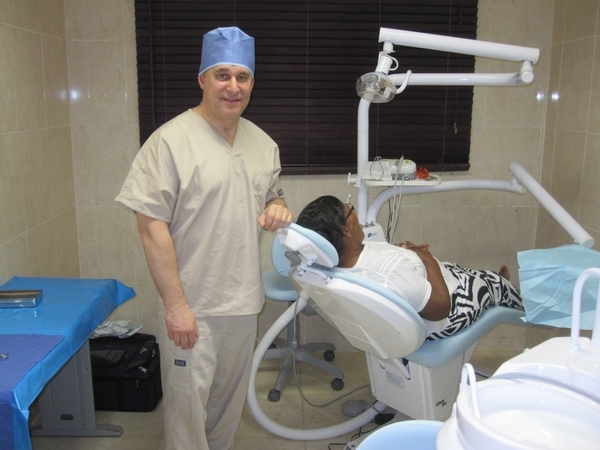 Dr. Robert H. Guller recently returned from a week long visit to the city of Santiago in the Dominican Republic where he participated with three other U.S. dentists in performing rehabilitative surgical care. 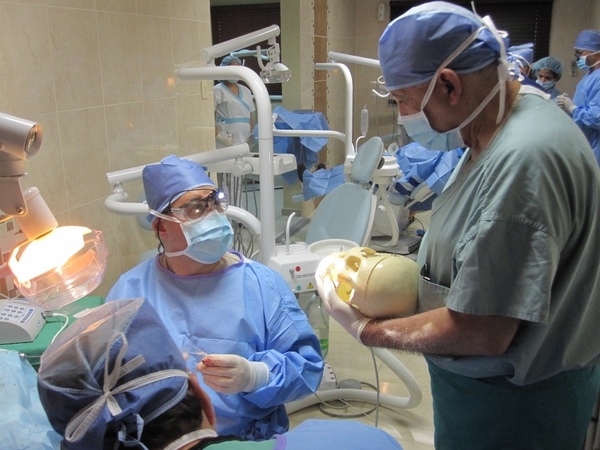 The group of dentists was able to provide bone grafting and implant treatment to people in the region which they would otherwise not have the access to. 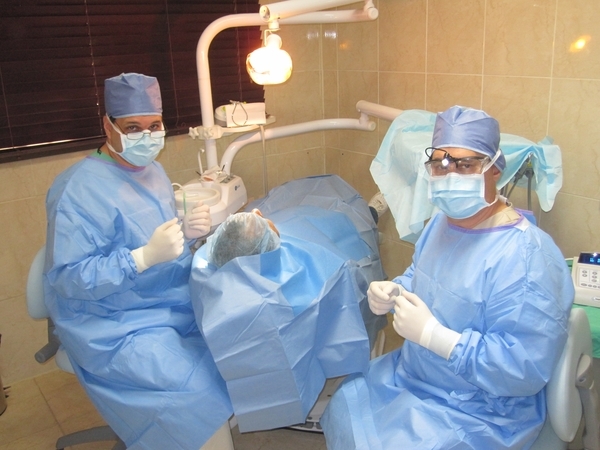 Everyone involved agreed that the experience not only enriched the lives of the patients, but also provided the participants an experience of a lifetime, both professionally and personally.